Wow. I dropped a dubstep cd last year just for the hell of it and it ended up being my most popular cd of the year. Go figure. By popular demand, here it is. 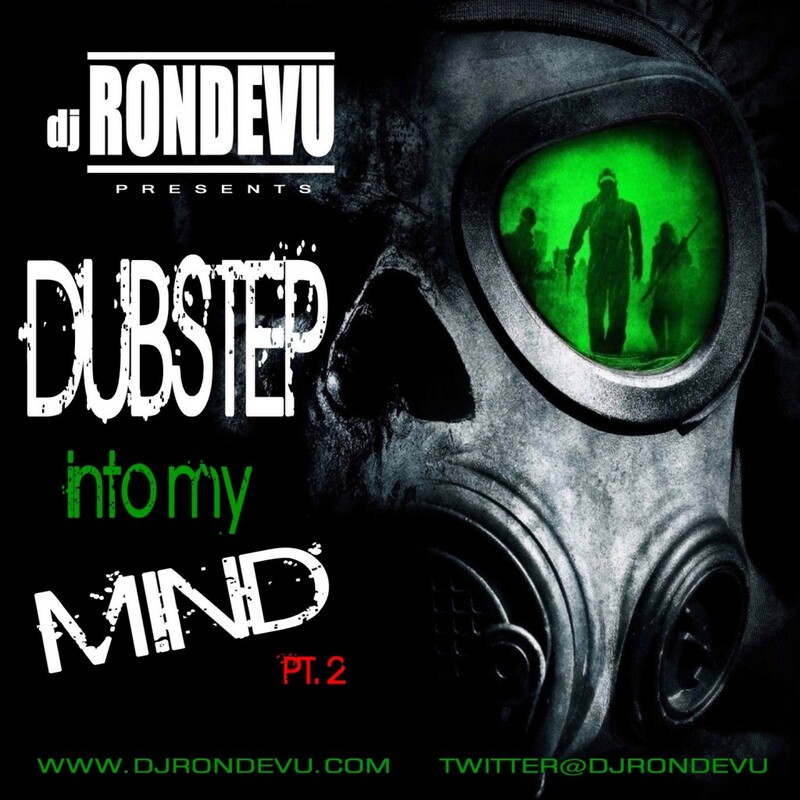 DUBSTEP INTO MY MIND PT 2. Coming soon to the cd shop.